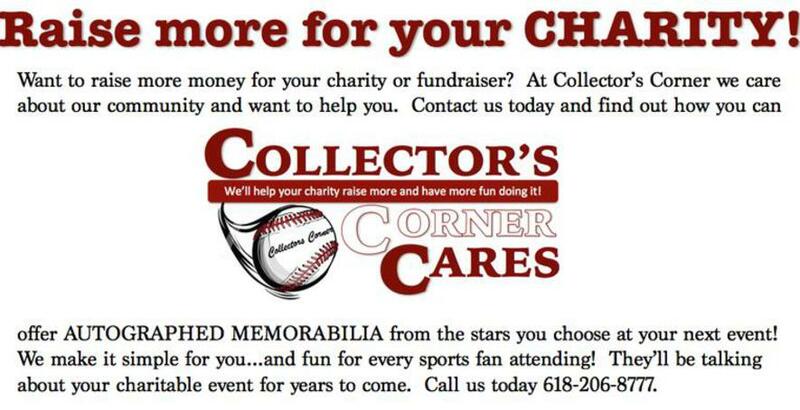 Collector's Corner is a locally owned Sports & Memorabilia business in Belleville, Illinois. My wife and I found our passion for this business after some big changes in our lives. In 1999 we were looking for something to do to pass our time. 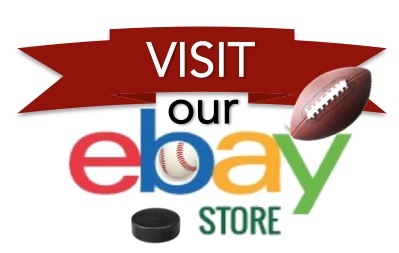 Just like many of you we started to buy sports cards. One thing led to another and our passion grew. we decided to follow our new passion and find a way to make it affordable. Now after 16 years we still love what we do and we are still committed to making this hobby as affordable as possible for the customers who love this like we do. At Collector's Corner we treat our customers just like family!